We are Julie and Rose, formerly known by the username "JDR." 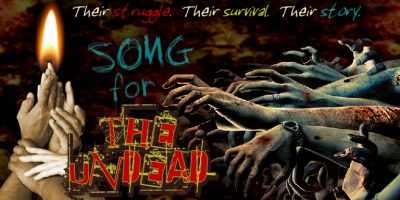 We each write fanfiction on our own, but we made this account to post our collaboration, "Song for the Undead." 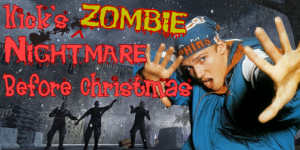 Scroll down to check it out! You can also click the links below to view our other stories in our individual profiles. Thanks for reading! Thanks for voting us Best Collaboration Authors at the Felix Awards!